This page contains material exclusive to members of the Midland Railway Society. Please log in using the credentials in the latest Newsletter. 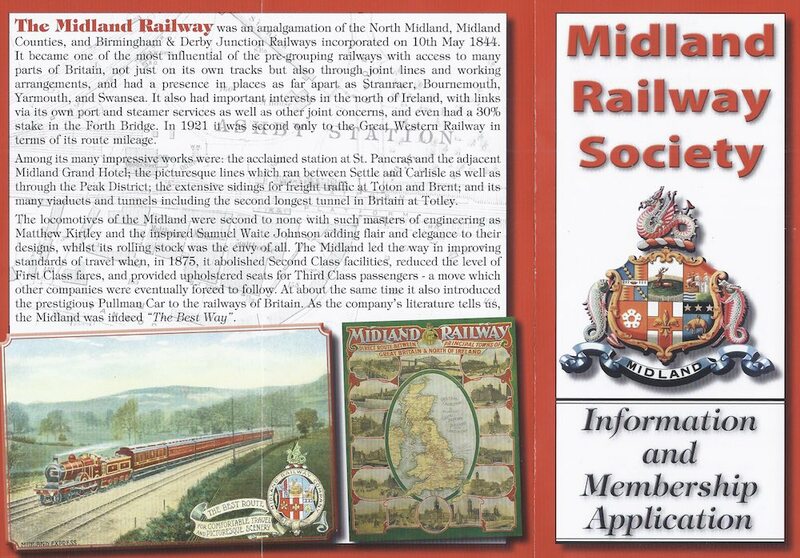 For details of how to join the Midland Railway Society, the annual subscription being just £20 (for UK residents), please visit the Society's web site. Your browser will probably be warning you that this is an insecure site. Don't worry, the credentials you are about to enter aren't much use to a hacker in a coffee shop!